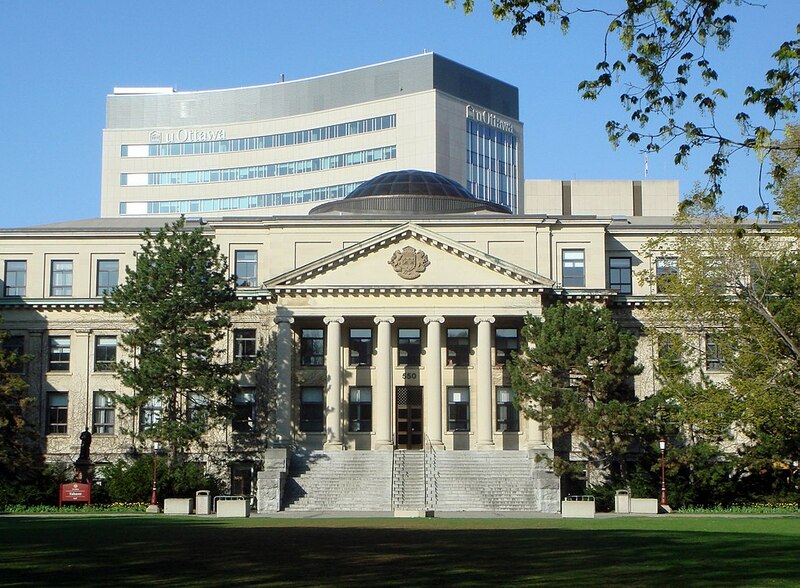 Canada has quietly become one of the most attractive destinations for both undergraduate and postgraduate degrees. 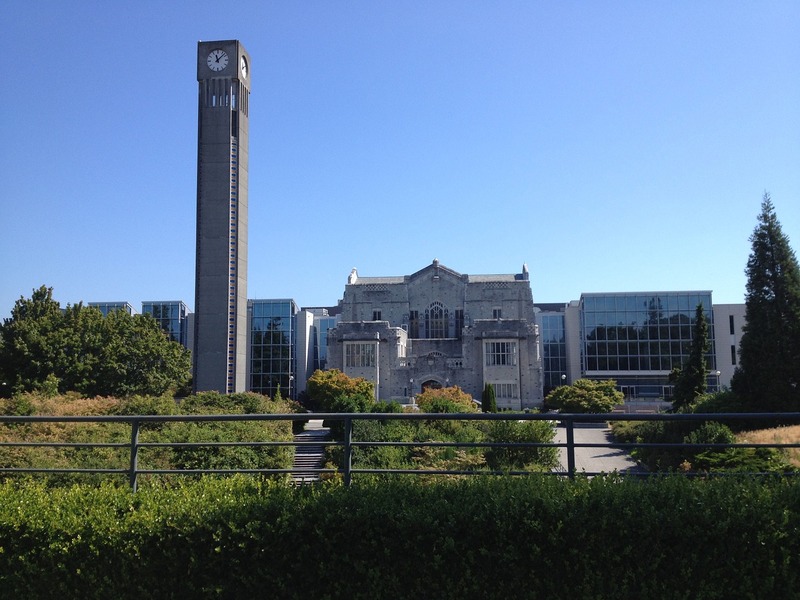 At the Tree Foundation we have been very upbeat about the Canadian universities for quite a number of years for a variety of cogent reasons, and indeed many of our students have gone on to study there. Firstly, the value-for-money proposition is almost unparalleled with very highly ranked universities offering cutting-edge degrees at lower fees than many of their US counterparts. Secondly, degrees from Canadian universities are steadily climbing the employability rankings, an indubitably important index in choosing a university. 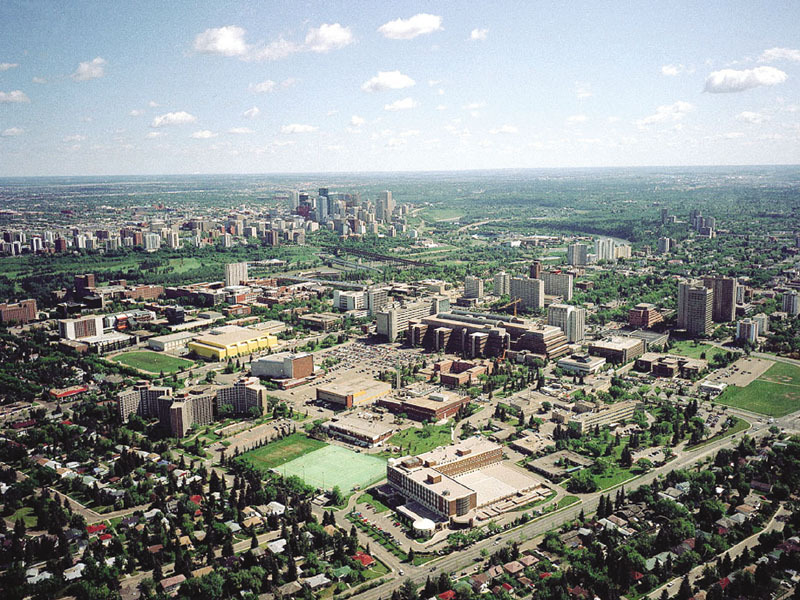 And thirdly, the quality of life generally in Canada and, more specifically, at its main university cities – Vancouver, Toronto, and Montreal – is excellent. 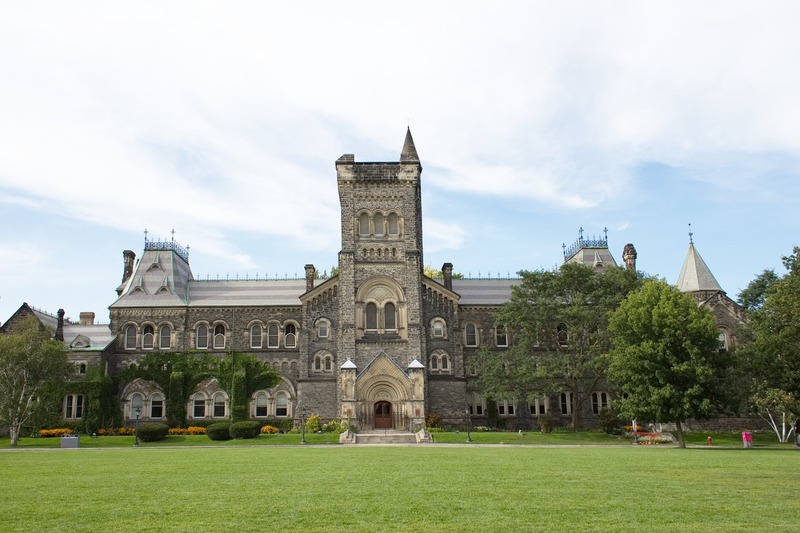 Canadian universities will consider a wide spectrum of entry requirements, including, most saliently, the US entry tests, such as the ACT and SAT, SAT Subject Tests, APs, and GCE A-levels for undergraduate degrees. 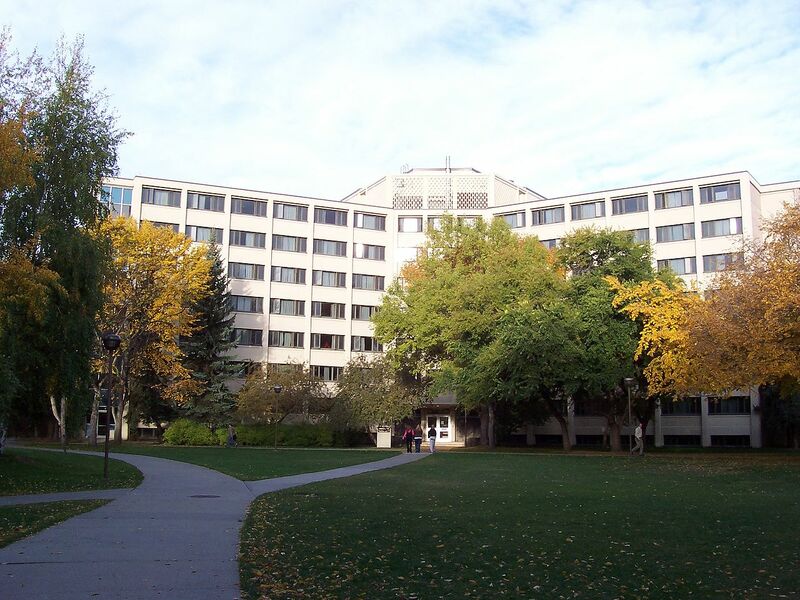 The Tree Foundation Tutorial College has tutors and consultants who are either working at Canadian universities and/or have graduated from one of its respective universities. 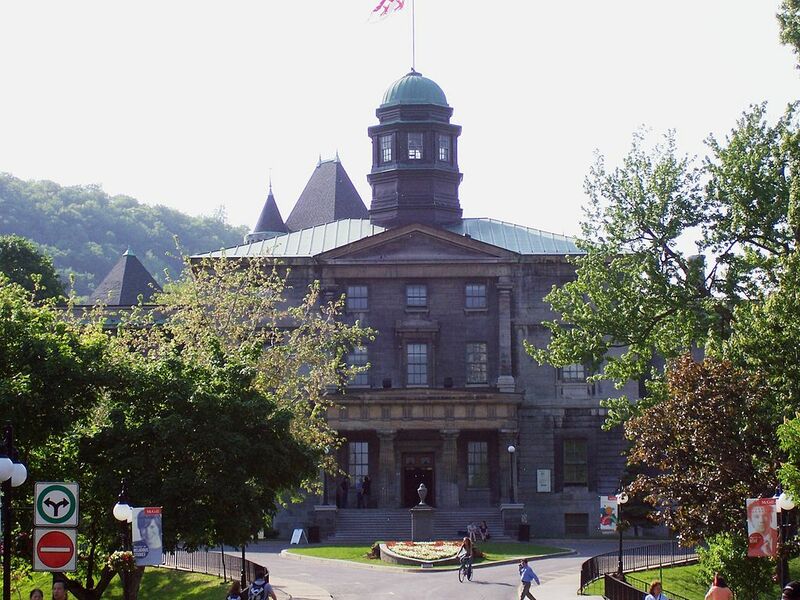 If you wish to pursue an undergraduate or postgraduate degree at a Canadian university then please contact us to discuss your specific needs.